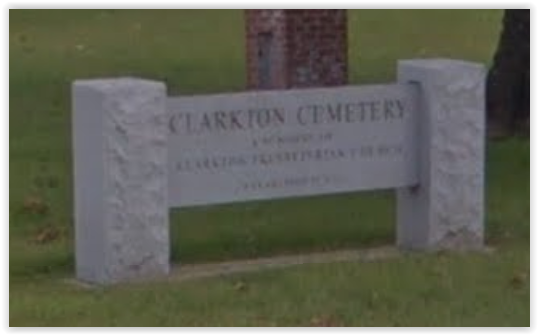 The coordinates used for the cemetery profile are for the older, wood frame church and cemetery. 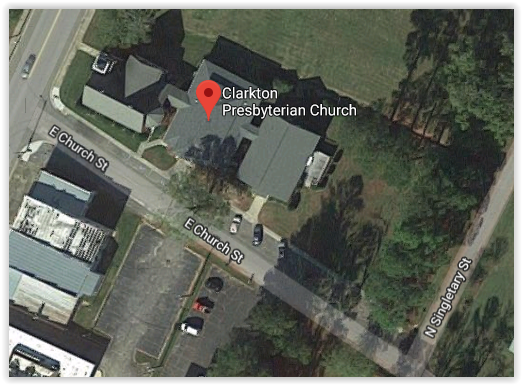 However, because the name Clarkton Presbyterian Cemetery has been used for two separate locations in Clarkton (along with various other names used synonymously), both locations are described here. 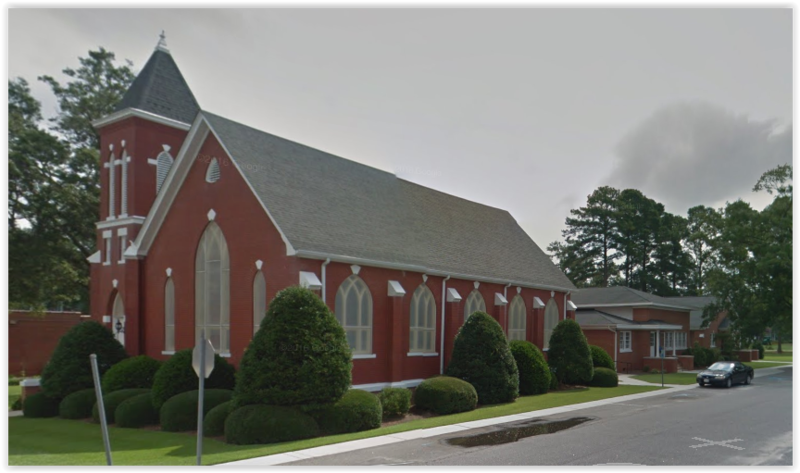 The older church is on Mercer Mill Rd./Brown Marsh Rd. 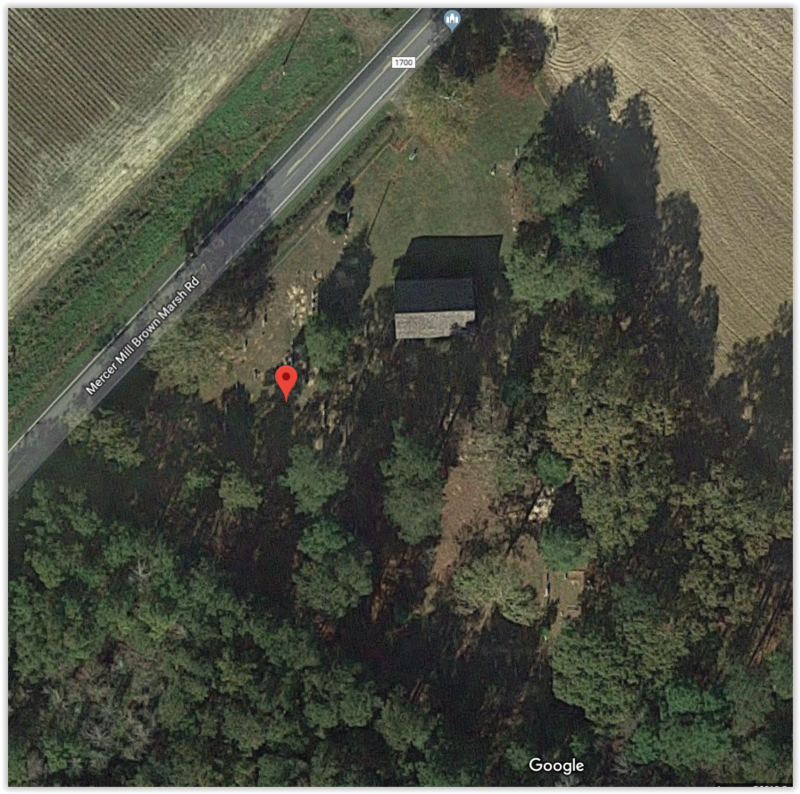 (Highway 1700), just southwest of the intersection with Duncan Rd.